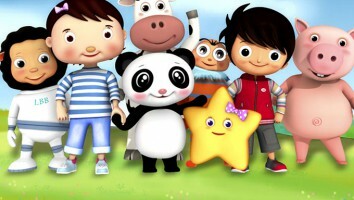 eOne Family has inked a number of new licensing agreements in the US and Canada for its hit animated preschool series. 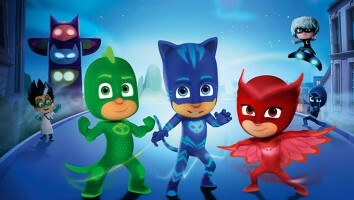 A number of new licensing partners are donning their capes and preparing products based on Entertainment One’s (eOne) animated preschool hit PJ Masks. 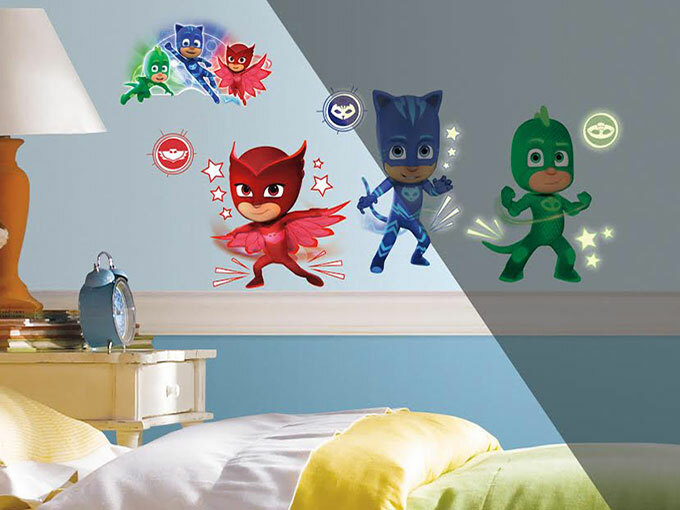 New softline merchandise–in categories including domestics, home furnishings and wall coverings–will arrive at US retail this spring, with additional products launching in time for the 2017 back-to-school season. New partners include Baby Boom (toddler bedding), Delta (upholstered furniture, storage organization), FAB (piggy banks, mugs), Franco (juvenile bedding), Idea Nuova (slumber sets, furniture, storage, novelty lighting, wall décor), Springs Creative (fabric by the yard), York Wallcoverings (wall decals), Zak (drinkwear, feeding) and Nuk (toddler sippy cups). A number of new deals have also been inked for categories including publishing and paper goods, with items launching in North America this fall. 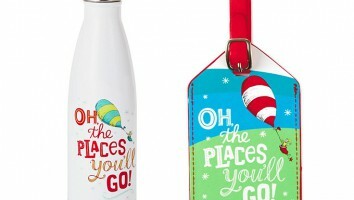 New licensing partners include American Greetings (greetings cards, seasonal wrap, US), Colorforms (reusable sticker sets, US), CSS (seasonal stationery exchange, US), Parragon (publishing, US and Canada) and Redan (magazines, US and Canada). 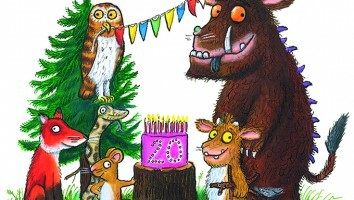 These new partners join master publishing partner Simon & Schuster Children’s Publishing. 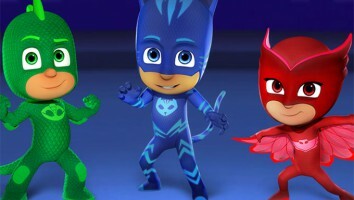 PJ Masks airs on Disney Junior and Disney Channel across the US and has gone global on Disney Channel in territories including the UK, France and Australia. 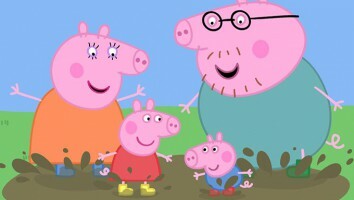 The series helped to boost eOne’s full-year revenues, ended March 31. 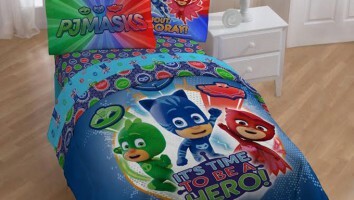 In fact, the global independent studio saw its revenue rise by 35% in fiscal 2017 to the tune of US$1.4 billion, and PJ Masks experienced a licensing revenue increase of more than 500% year-on-year from US$2.9 million to US$17.5 million. 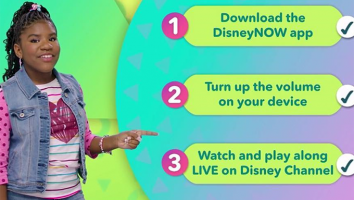 The show’s second season is currently in production, and the new episodes are set to be completed next fall. The property is also expanding with its first live stage show, Time to Be a Hero!, which will visit more than 50 cities in the US and Canada beginning in September.